Founder of the world’s highest medical clinic at Mount Everest on how to combine your profession with your passion. At 17,600 ft above sea level, set against a backdrop of the world’s most imposing mountains, Dr. Luanne Freer faces enormous challenge operating her medical clinic on Mt Everest. High-altitude medical emergencies, logistically difficult helicopter evacuations, sudden violent storms, language disparities and personal discomfort (sleeping in a tent on a giant glacier) are but a few of the obstacles encountered in running the first and only emergency room on the world’s highest mountain. And she volunteers for this duty with absolute joy every year. Dr. Freer started out an ordinary ER doctor – with a comfortable job in the big city. But after a few years, she challenged herself by leaving her comfort zone and following her passion for the mountains and wilderness to a job as medical director for Yellowstone National Park. There she discovered her personal recipe for professional fulfillment - exploration and improvisation in wild surroundings. Through stunning photography and video of her clinic in action, the audience follows her colorful journey from Yellowstone to the Himalayas and her Everest clinic as Dr. Freer demonstrates how to define a personal passion, develop a partnership between profession and passion, and shows how that process can keep anyone in any profession happy, stimulated and productive. ② Base Camp to the Summit: Going for It! Dr. Freer illustrates a new spin on business challenges by guiding the audience through her personal and professional expedition: setting up and running Everest ER - the world’s highest hospital. The audience follows her journey from its inception - an “outlandish” idea to set up a tent-based medical clinic on a moving icefall at the base of Mt. Everest – all the way to the “summit,” when the clinic is accepted by the community, gains sponsorship, and achieves critical acclaim. Critical elements she explores include: Dare to explore (creative thinking), outfit for success (careful team and resource planning), and climb to the summit (execution: surmount challenges, work as a team, reap the personal and professional rewards even if they might not look as anticipated!). The journey may look impossible from the ground, but with passion, the right team and preparation, anyone can make it to the top. 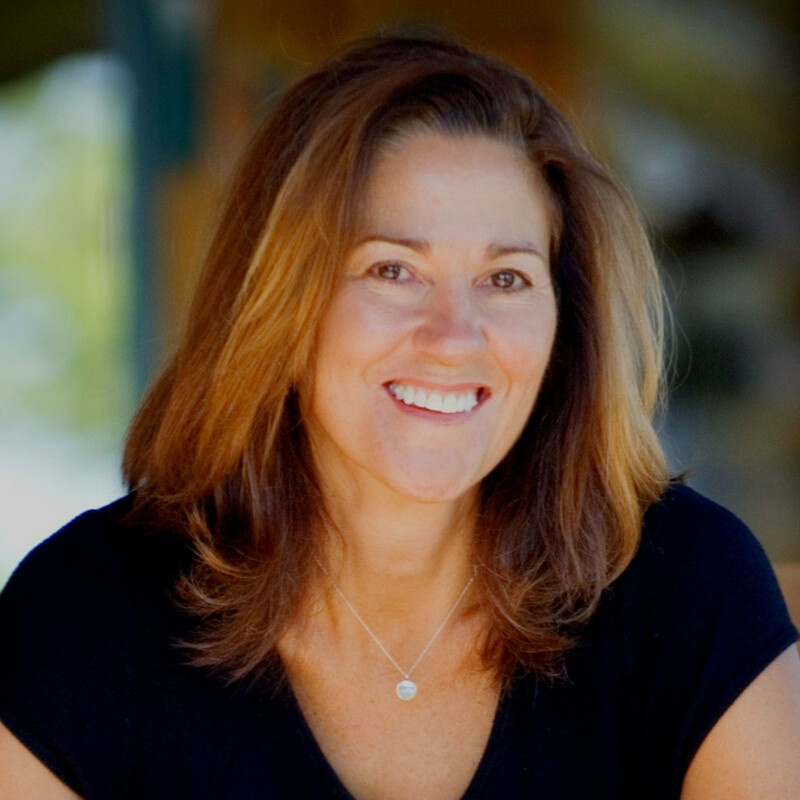 Luanne Freer, M.D. opened the world’s highest medical clinic in 2003, at Mount Everest Base Camp. Located at 17,600 feet (5,350 meters), the tent-based clinic provides medical care for ailments such as high altitude sickness, frostbite, snow blindness, and trauma to climbers, Sherpas and trekkers. Dr. Freer shares her fascinating story of what it is like to provide medical care in one of the world’s coldest and most austere environments. For 8 weeks twice a year, every year for decades, an international community springs up on the side of a mountain. It’s Everest Base Camp, and for the first time in history it now has its own hospital. The American College of Emergency Physicians has recognized Luanne Freer, MD, as a “Hero of Emergency Medicine.” This distinction recognizes emergency physicians who have made significant contributions to emergency medicine, their communities and their patients. Dr. Freer is a board certified emergency physician who practices as the medical director for Yellowstone National Park, and is the past president of the Wilderness Medical Society. In 2003, she set up the first-ever medical clinic at Mt. Everest base camp and continues to return to volunteer and direct the clinic in Nepal every spring. She updates her experiences on Everest via her website, where she also provides public education and advice about travel and health at altitude. Dr. Freer is no ordinary E.R. doctor; starting as a nurse and then obtaining her medical degree, she is also an experienced broadcast medical reporter. Her work on Everest now makes her one of the world’s foremost experts on high-altitude medicine and is highlighted in several documentary films, chronicling life and death adventures as she faces high-altitude medical emergencies, helicopter evacuations, sudden violent storms, gender discrimination, multinational cultures and poverty while operating the first and only emergency room on the world’s highest mountain.